The signs of a hot LTL freight market are everywhere. Every day there’s more news of a healthier North American manufacturing sector alongside items about driver and capacity shortages. The Cass Freight Index Report for June, 2014, is just one example. The Index shows freight shipments up 6.0% year-over-year, including a whopping 2.4% versus May, 2014. The freight expenditure numbers are even more impressive with a 12.1% year-over-year increase and 4.2% month-to-month increase. For freight shippers, the devil’s in the details of those numbers. The combination of the higher demand and tighter capacity means costs are going up faster than shipping volume. It all adds up to mean that LTL fright shippers need to maximize their shipments to minimize the impact of the new market realities. 1. Pack Well – According to TruckNews.com, one result of the boom in the LTL market is a move to ‘density-based’ or ‘dimensional’ pricing. In a nutshell, more efficiently packaged shipments will enjoy better rates. 2. 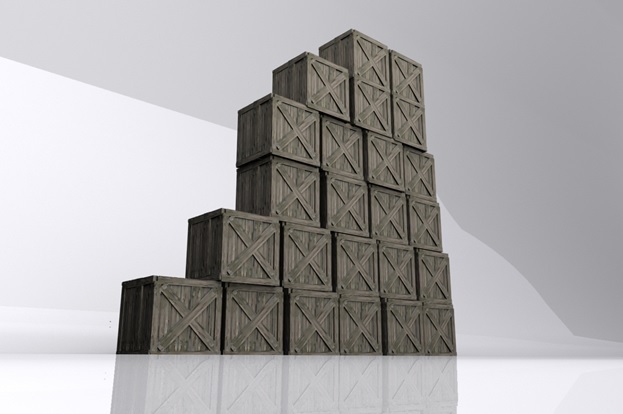 Load Efficiently – Along the same lines as better packaging, smarter loading will help shippers put more freight in a smaller space, which will reduce the effect of dimensional pricing. 3. Be a Good Customer – LTL shippers are clamouring to find capacity. It means LTL shipping companies can be choosier about their customers. It wouldn’t hurt to make sure bills are paid on time (or sooner), shipments are ready to go when scheduled and all the paperwork is in good order. The upswing in the LTL market is good for shippers and shipping companies alike. Shippers just have to be more diligent to maximize the benefits.